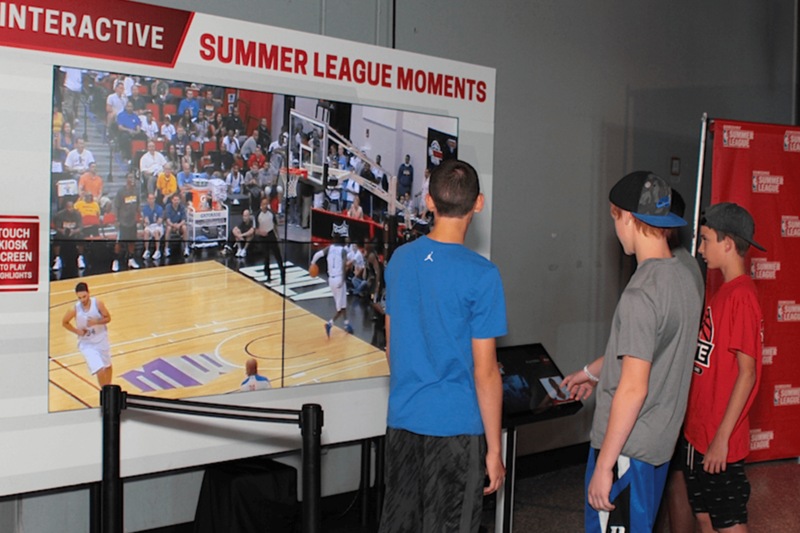 We have an obligation to tell stories and allow fans to truly engage in events. 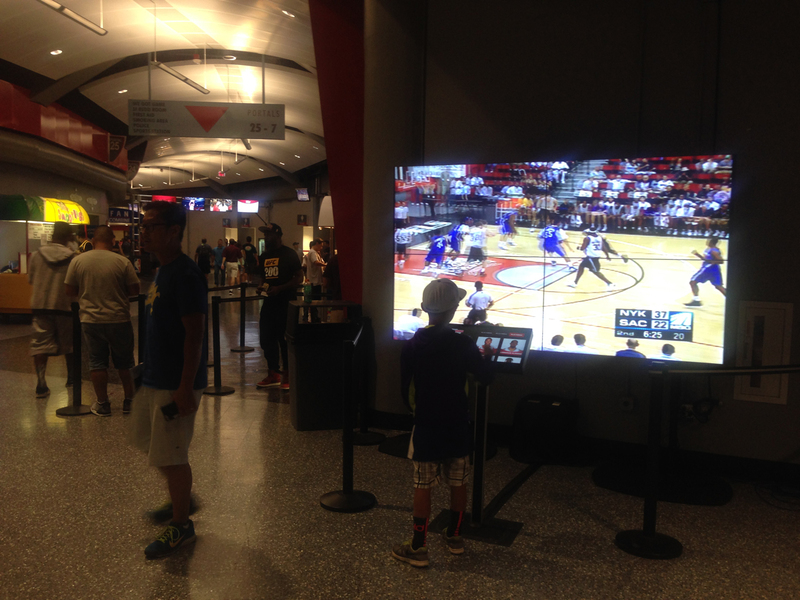 Between interactive video boards, digital signage, scheduling and messaging systems, we allow fans to access content never seen before. 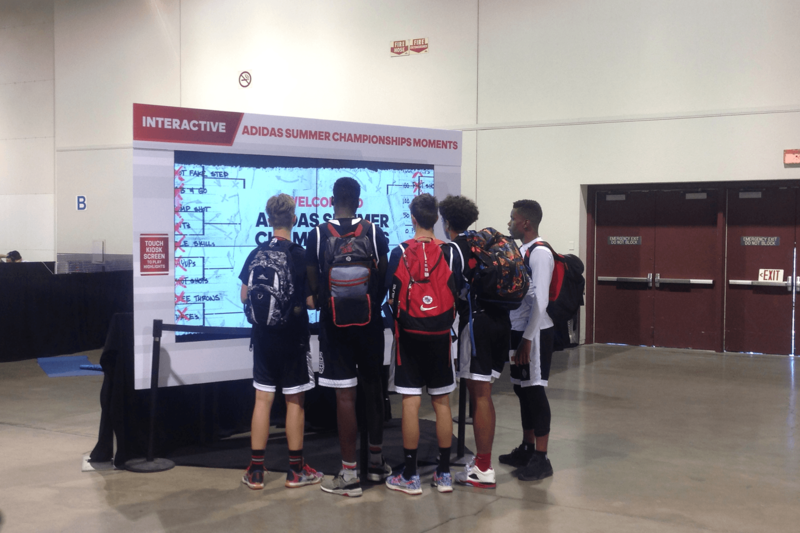 We are transforming fan engagement and experiences by giving onlookers on-demand access to information and creating emotional stimulation throughout the event. 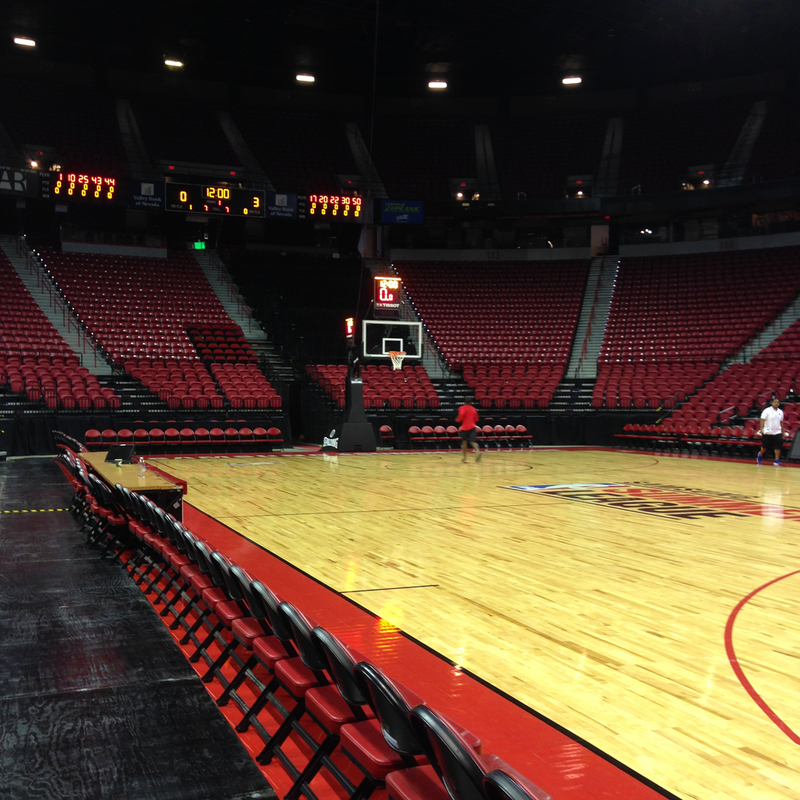 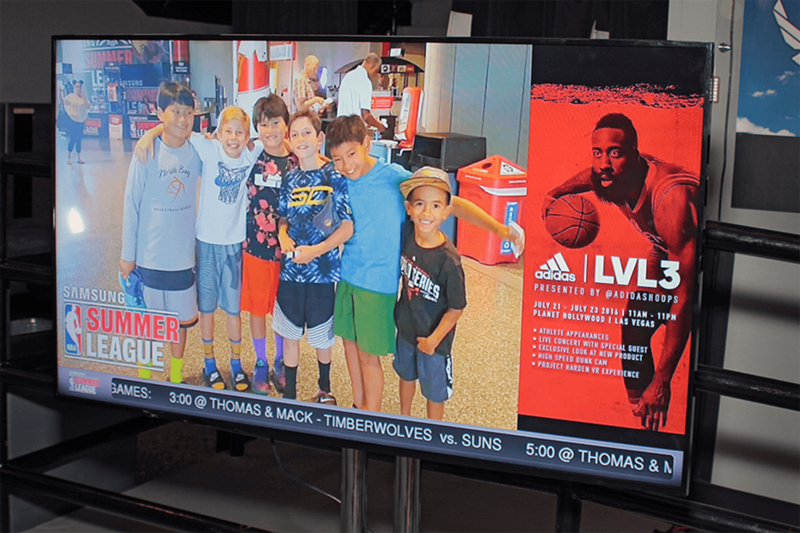 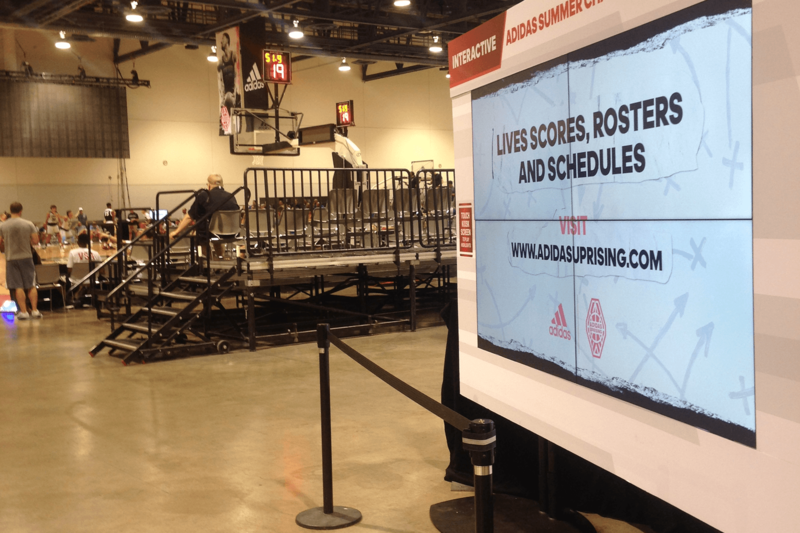 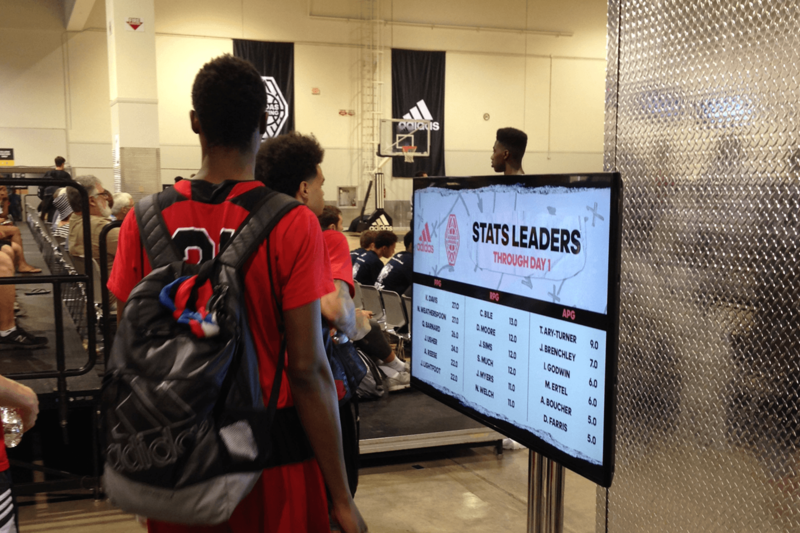 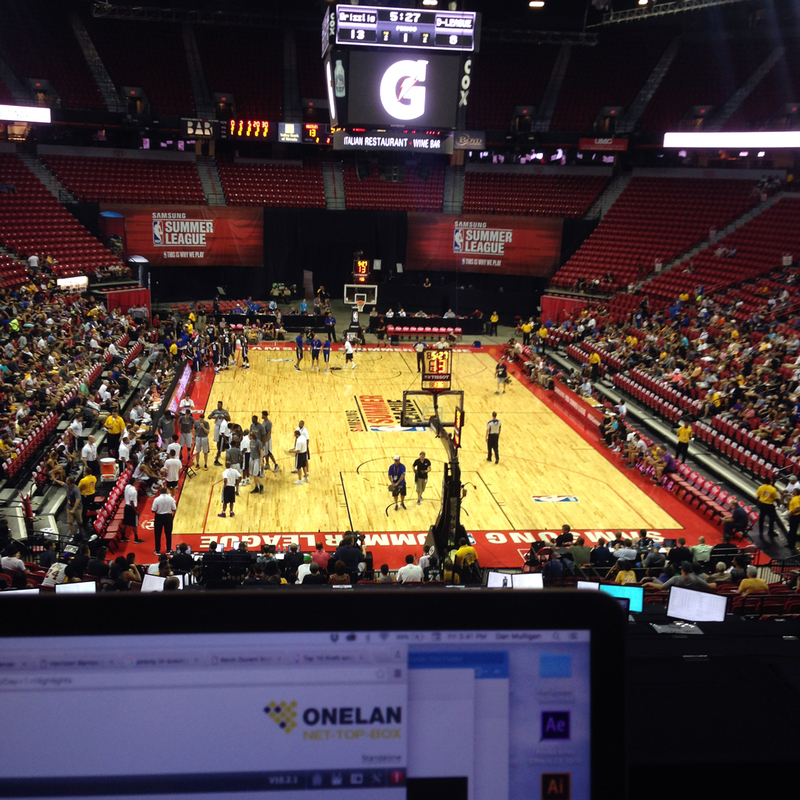 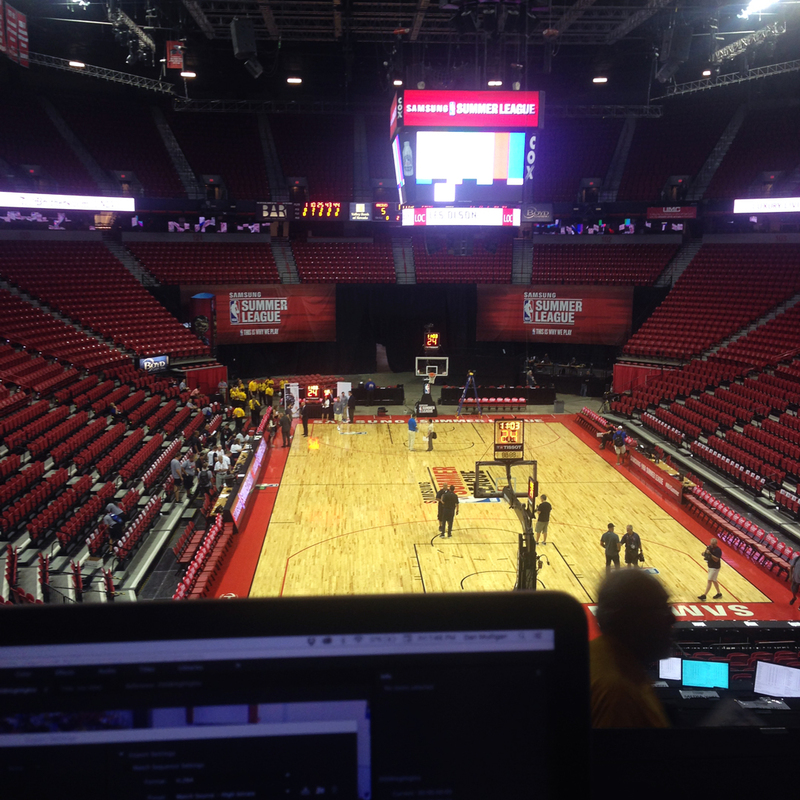 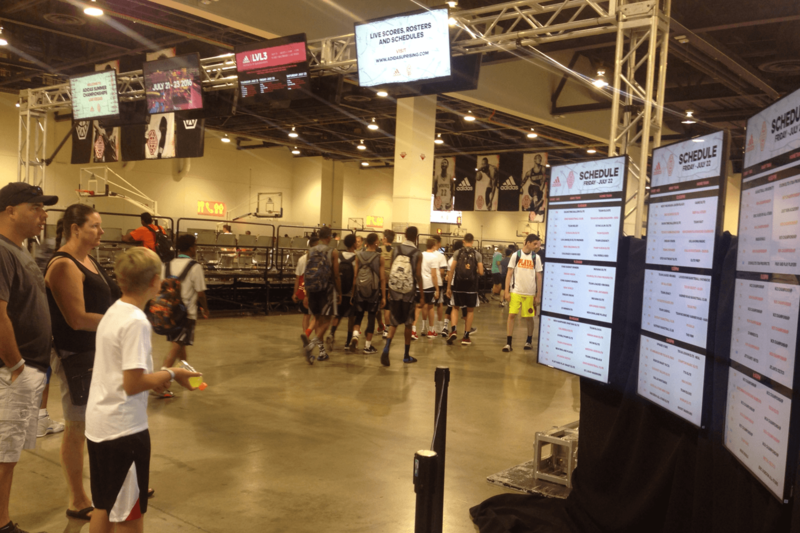 As operators of the Samsung NBA Summer League, and Adidas grassroots basketball events, we have an obligation to tell stories and allow fans to truly engage in the event we have created. Between the interactive video boards, the digital signage, scheduling and the messaging system, EMBED DIGITAL exceeded expectations and allowed our fans to access content never seen before. 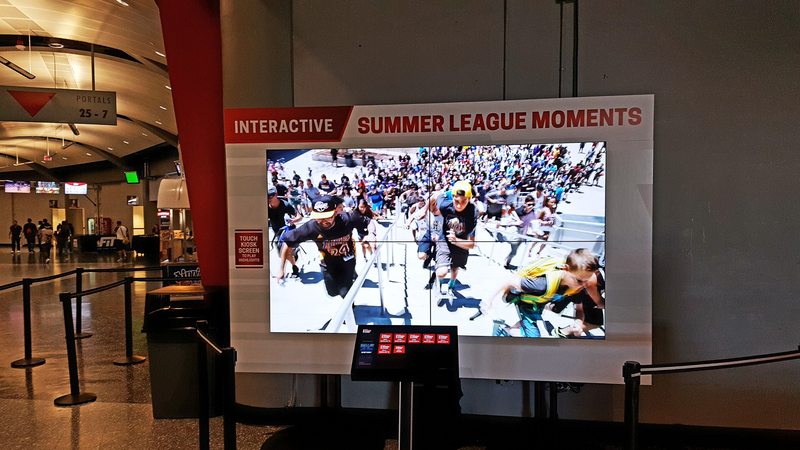 With the vision of bringing our content library to life, there was only one solution — EMBED DIGITAL. 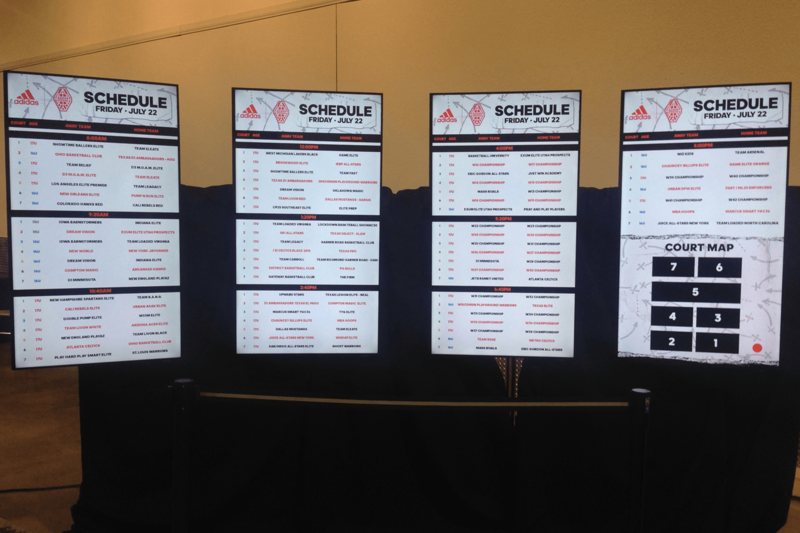 Not only did they develop the entire backend platform to serve the content, they took it a step further and continued to work with our team on improving the overall product. 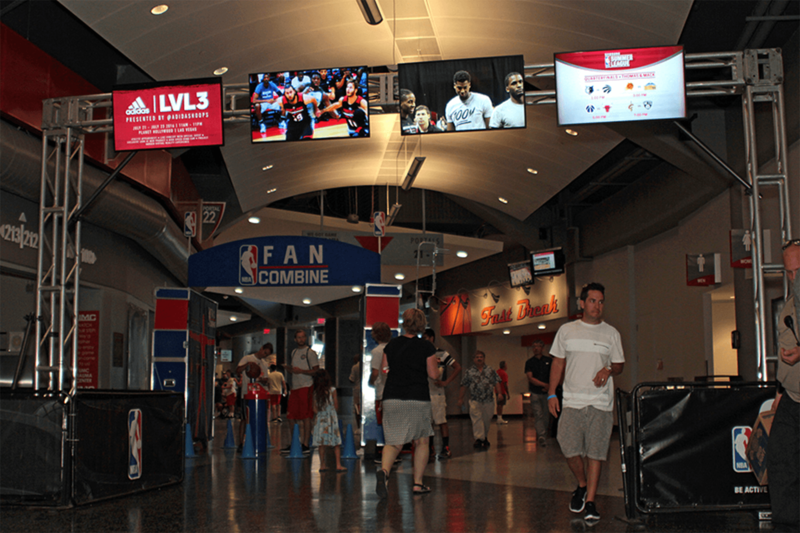 The final result was very simple and user-friendly, yet created that ‘wow’ factor we were seeking.